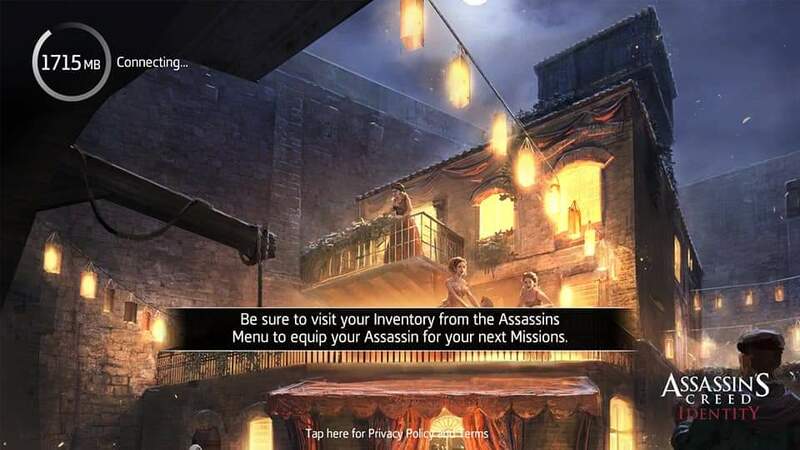 Experience the acclaimed Assassin’s Creed gameplay in this action-RPG on your tablet or smartphone. 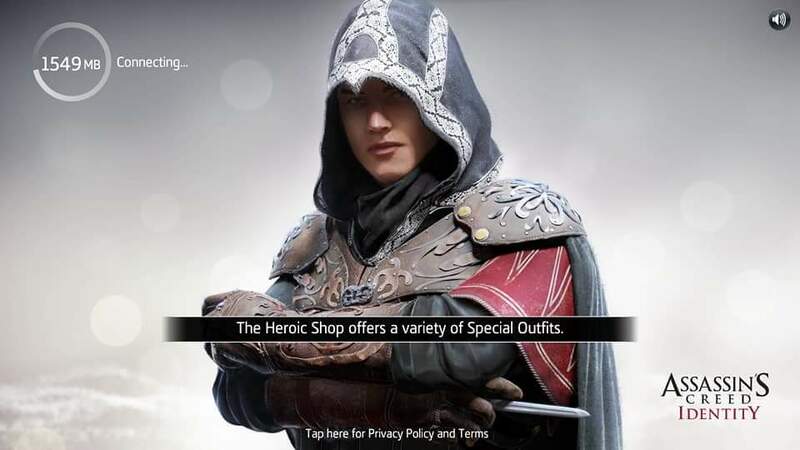 Create, evolve and customize your own assassins. Choose from Berserker, Shadowblade, Trickster or Thief and engage in epic combats. The Campaigns were already a charm if you’re familiar with AC but what about the Contracts? Are you into stabbing some people, stealing a chest or just doing a quick delivery? Well these smaller missions might suit you just fine. 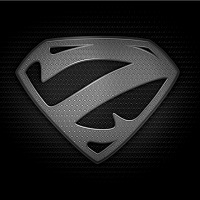 You can use them to gain some extra XP and some new gear. 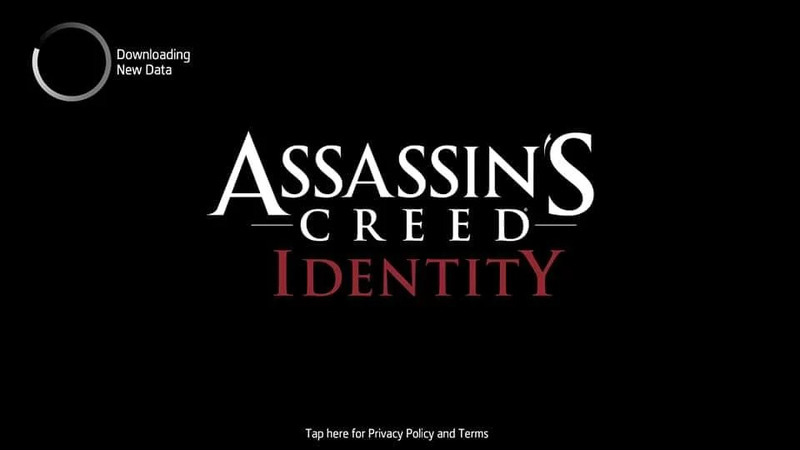 Assassin’s Creed Identity lets you stick new gear and watch your stats go up as. There are classes to choose from, skills to unlock, levels to advance to and the obligatory item forging too. This is a RPG alright. A stick on the left lets you move. A stick on the right lets you look around. Buildings and structures you can climb get white swooshy lines in front of them so you will know what you can scale and where exactly to jump. Switch between a stealthy plod and a frantic jog with a tap of a button. It will allow you to dive into hay stacks, pick up quest items and, of course, perform assassinations. When you’re spotted you get an attack button that lets you throw your weapon around, hacking chunks out of enemies. If you have played AC before you know what we’re talking about. You'll frown when you accidentally jump off a building instead of leaping gracefully across a gap but you'll smile when you dive into a haystack, stab a guard in the chest, and drag him in after you!